Good morning and happy Monday!! Welcome to our new blog series and the first edition of Photo Display Day. 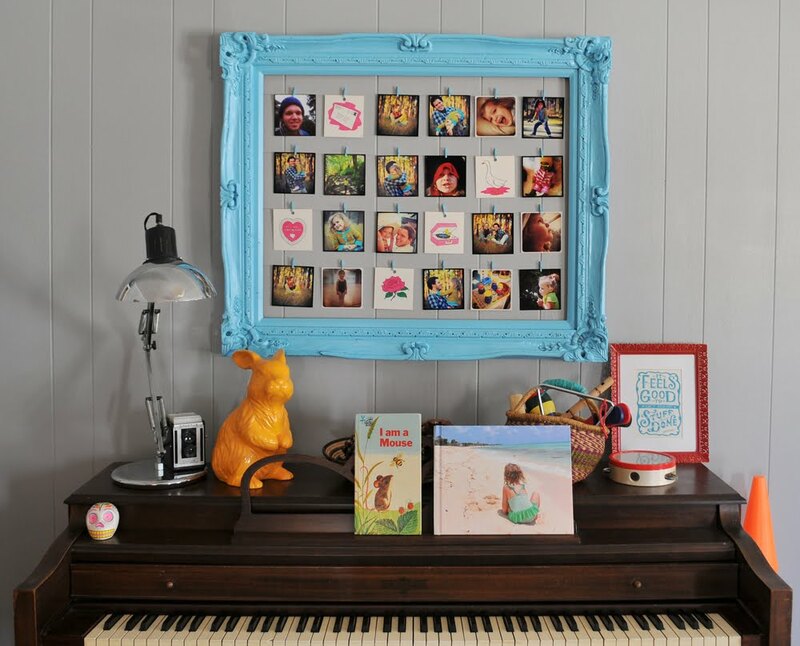 Once a week, I will show you some really fantastic ways to show off your photos in your home. 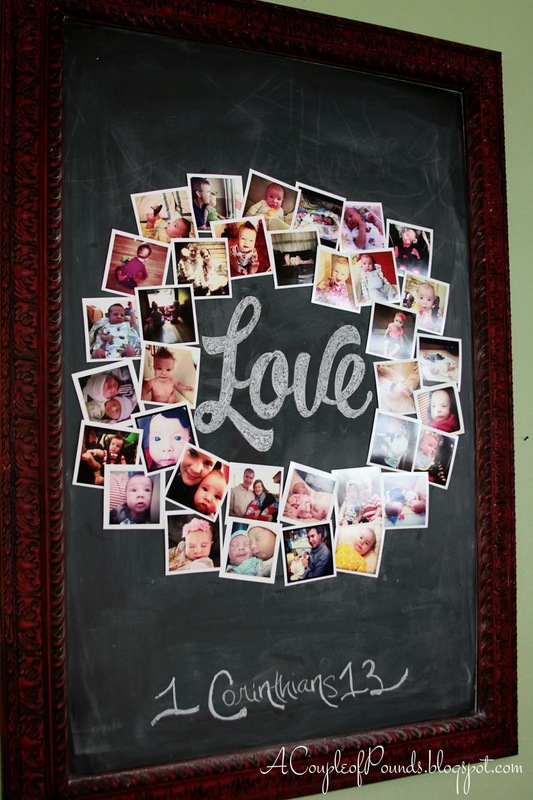 Today I'm going to show you how you can display your favorite Instagram photos. By the way, Persnickety Prints is a GREAT place for printing your IG photos. Be sure to check them out! See you next week for more ideas!